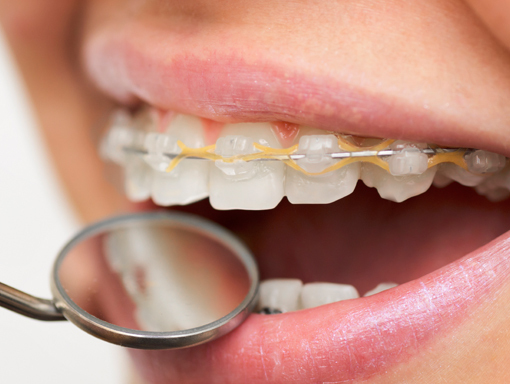 Orthodontics can help to improve not only the aesthetics of your smile, but also the general health of your teeth and gums. Crowded teeth can be hard to clean and this can lead to problems with tooth decay and gum disease. We can assess you and give you guidance and advice, and where appropriate we can refer you to a specialist orthodontist for treatment.